Longtime DU volunteer and youth counselor Keith Futrell is recognized with a Legacy Greenwing project in Saskatchewan. Ducks Unlimited dedicated the seventh Arkansas Legacy Greenwing project in honor of longtime volunteer Keith Futrell at a gathering in Saskatchewan, Canada, earlier this month. 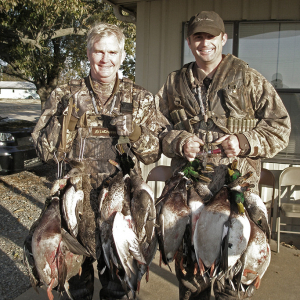 Futrell, who has worked with Ducks Unlimited in some capacity for more than 35 years, is the chairman of Arkansas Greenwing, which opens the door for younger DU members to learn about conservation, restoration and management of wetlands. "I started on the ground level as a volunteer, opening boxes and putting things together," Futrell said. 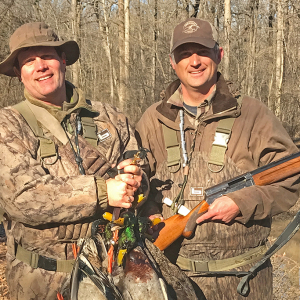 "Then I became area chairman for a few years, and when Alan Higginbotham became state chairman, he talked me into becoming the state Greenwing chairman. I'm still doing it." 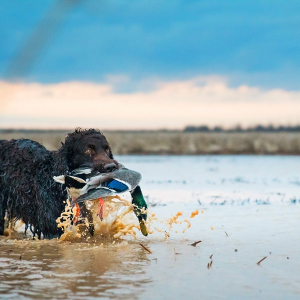 The Greenwing Legacy program bridges Ducks Unlimited's habitat conservation and youth programs and is open to youths up to age 21 with a one-time contribution of $200. 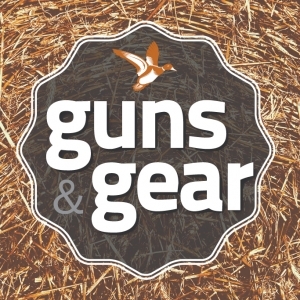 The funds are dedicated to a waterfowl habitat project. The Saskatchewan Prairie project, dedicated for Futrell on Oct. 6, is located in Touchwood Hills, one of North America's most productive waterfowl areas. 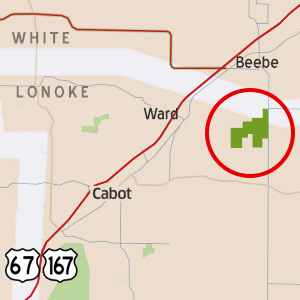 Purchased in 1998, the 160-acre property has been managed as idled nesting cover with part of the acreage set aside to be managed for waterfowl habitat in perpetuity. Futrell serves on the national Youth and Education Committee and has been involved in the Arkansas Varsity Camp since his son attended at age 15, and has been a camp counselor for more than 14 years. Futrell, know as "Mongo," began volunteering at 18. In addition to his counselor work he travels to a number of Ducks Unlimited Greenwing, Varsity and University events around the state. 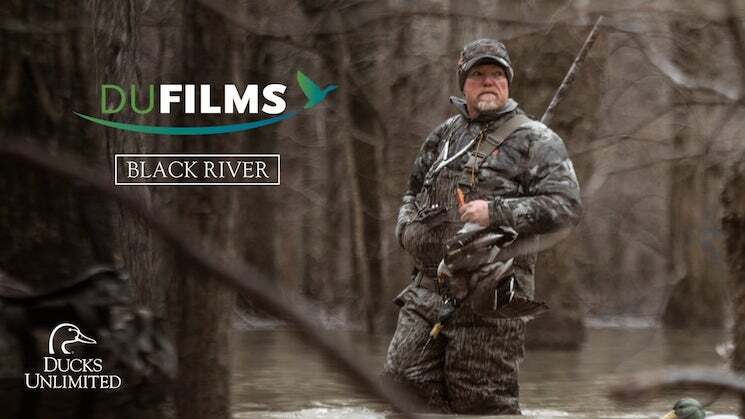 Arkansas Ducks Unlimited raised $20,000 through Legacy Greenwing memberships, with the funding used to secure a North American Wetlands Conservation Act grant.